Hey all! Last night, we decided to pay a visit to our friends over at O2 Martial Arts Academy. One of their fighters, Matt Lascola, was going back home to Pittsburgh after making Hawaii and especially O2 his home for the last several years. Starting as a wrestler, he honed his skills at O2, and eventually became a force to be reckoned with. 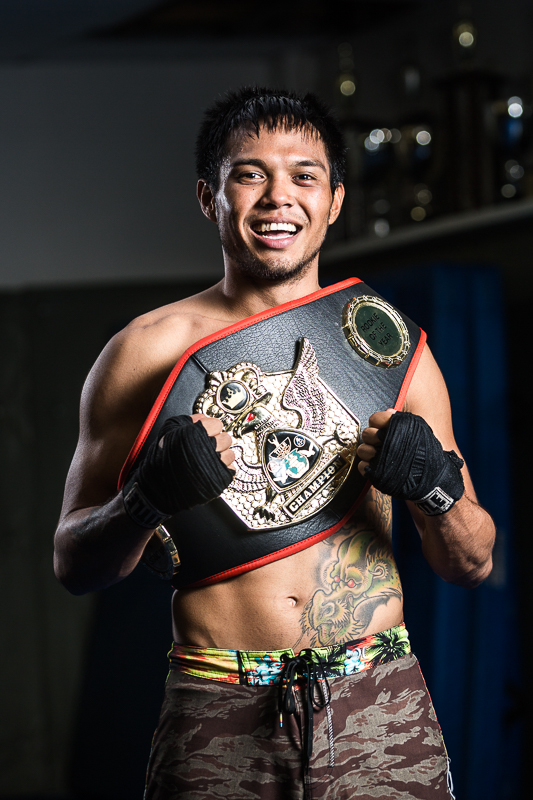 Matt collected a number of championship belts during his time here in Hawaii, and wanted to record his memories not only with the belts, but also with his brothers, who also had belts to show off in their own regard. Be sure to remember the name, Matt Lascola. He is leaving our lovely home with only 1 loss in many kickboxing and mma fights, and leaving with a perfect pro record in MMA. We will miss you Matt! Remember us here in Hawaii when you make it even bigger! Thank you to Matt, Kenny, Eugene, Cody, Alex, Sheyden, and Justin for choosing us to shoot with, and much thanks to Mike, PJ, and Chris for allowing us to come down and having us shoot with the gang! Here's a look at our fun, yet serious and as you can tell, uhm, silly photoshoot!